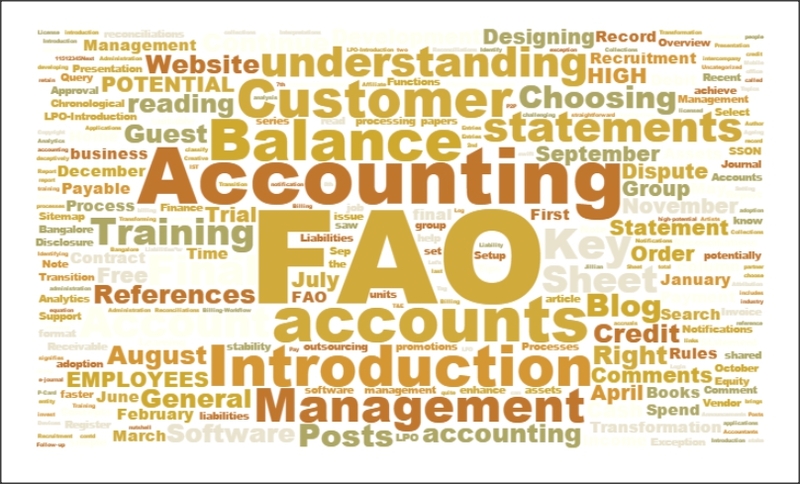 Hi readers, we are commencing our IFRS journey of our blog today. We wanted to start last week, but due to some technical hitches could not do so. This gave birth to IFRS, which is becoming the global standard for the preparation of public company financial statements.